Article 8 was voted with YES by 161 lawmakers, among them 4 ND MPs although the party line was against. Only 2 ANEL MPs voted in favor. 103 MPs out of a total 264 present, voted against it. Against voted also 2 SYRIZA MPs, while another 7 were absent. 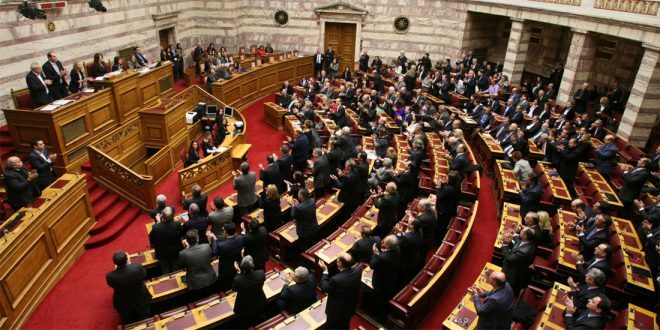 34 lawmakers were absent without justification, among them several PASOK MPs. IT should be noted that PASOK/MOvement for Change leader, Fofi Genimmata, voted in favor of Article 8. 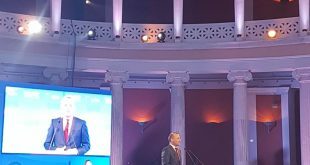 Speaking at the parliament, Prime Minister, Alexis Tsipras, defended the legislation which aims make adoption and fostering easier in order to give opportunities to thousands of children in Greece’s children institutions. “The major issue today is the state’s stance before children deprived of the opportunity to live a normal life, and growing up in institutions. 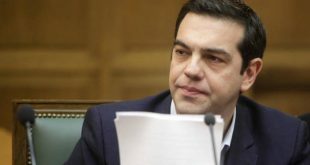 (These) children who until now were unfortunately invisible to the state: children of a lesser God, deprived of the right to live and grow up in a home, in a family”, Tsipras said. Greek society is indeed conservative in its majority, however, also a part of this society is moving forwards no matter what the Church or the close environment of family, relatives and friends say.